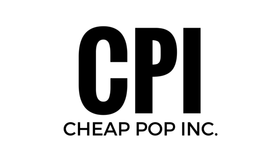 Cheap Pop Podcast Episode 12 - Cheap Pop Inc. - The most unprofessional site on the internet. This Week we run down Extreme Rules, Recap Raw, Possible Plans for Punks return, and much more! Also, please note, theirs a buzzing noise for the first 20 minutes on my end, I sincerely apologize. Its not too bad though.